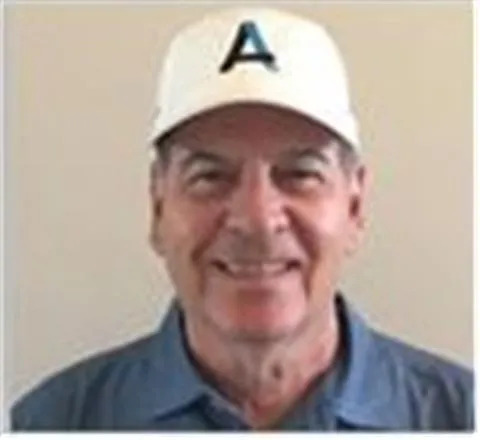 Lead Coach changing lives one golfer at a time! This unique approach brings your longer game into better focus, concentrating on shorter distances first to develop your feel for the club face and your motion, thereby making your overall game so much stronger, while increasing your confidence and enjoyment. 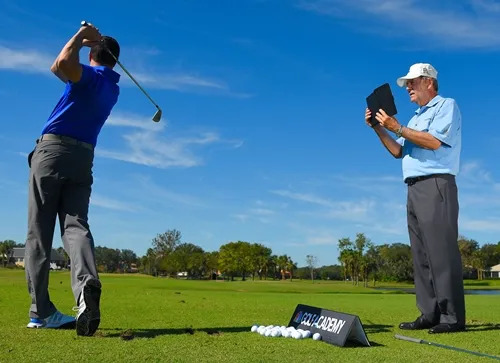 Golf Channel Academy Lead Coach Rick Krebs' The Short and Long of Golf will save you shots from green to tee. 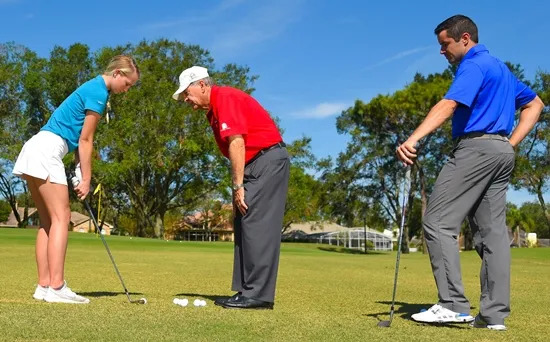 Learning the game from "short to long" will give yourself more opportunity to make birdies and pars, and have a lot more fun and get the RESULTS you are looking for. We also want to help you make practice more productive and enjoyable. 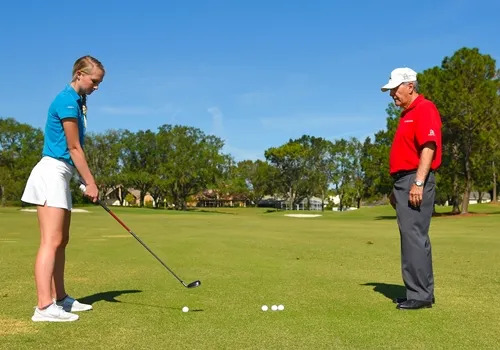 Lead Coach Rick Krebs wants to help you hit more fairways, improve your scrambling ability and make more putts. Start with a 60 minute assessment, a map for success, actionable feedback with drills and the confidence to move forward with your coaching program. That's a great equation for success. We want you to continue discovering your great golfing moments! Don't Settle - Have More Fun!